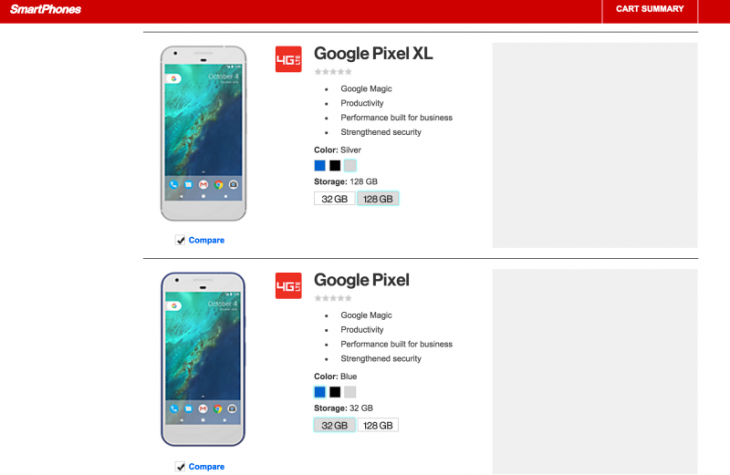 After Canadian carrier Bell, and UK retailer Car Phone Warehouse yesterday leaked most of the details of Google’s Pixel and Pixel XL smartphones yesterday, US Carrier Verizon has had their turn confirming the phones existence, but best of all confirming the ‘Really Blue’ colour option. While the leaked product pages found by Gizmodo don’t show the ‘Really Blue’ name, they do show the Blue colour option for the phones as well as the familiar Silver and Black models. The Verizon page also lists something called ‘Google Magic’ and while it could just refer to some PR speak for the usual Google magic of photo backups, data sync etc, it could be something more – we’ll see about that tomorrow. The leak also shows that the 32GB/128GB storage options we found that Telstra was offering would indeed be offered by Verizon with no mention of a 64GB option. 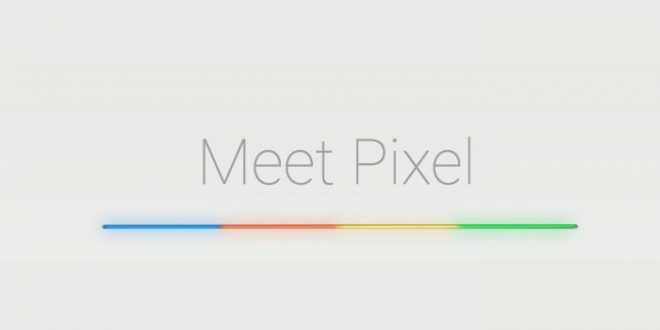 We’ll find out all there is to know about what Google has in store for their hardware plans in the early hours of tomorrow morning. Without 64 option is so stupid.